Spend less time changing attachments. Make quick work of changing from one 3-point hitch attachment to another, many times without even leaving the seat of your tractor. 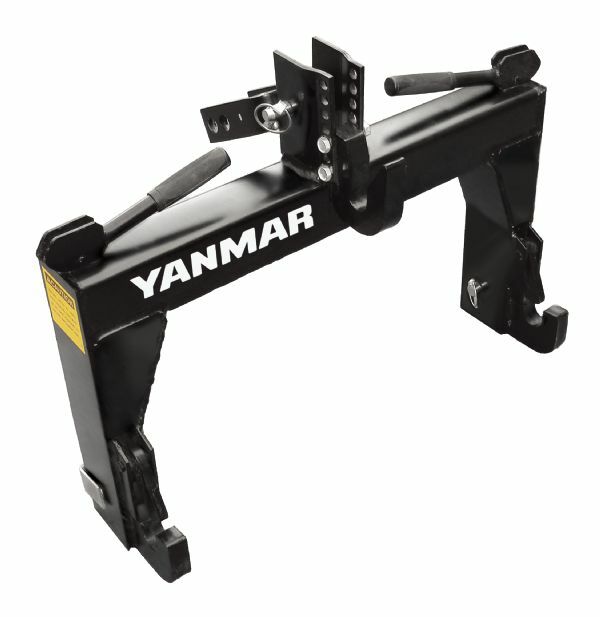 Compatible with most Yanmar attachments, including rear blades, box scrapers, landscape rakes, finish mowers, cutters, disc harrows, seeders and tillers.